The Supreme Court, on Tuesday (October 23), referred to a five-judge Constitution Bench a plea seeking framing of guidelines and a collegiums system for the appointment of Election Commissioners. The petitioners had argued that under the existing system adopted by the central government, there was no transparent mechanism for appointing election commissioners. 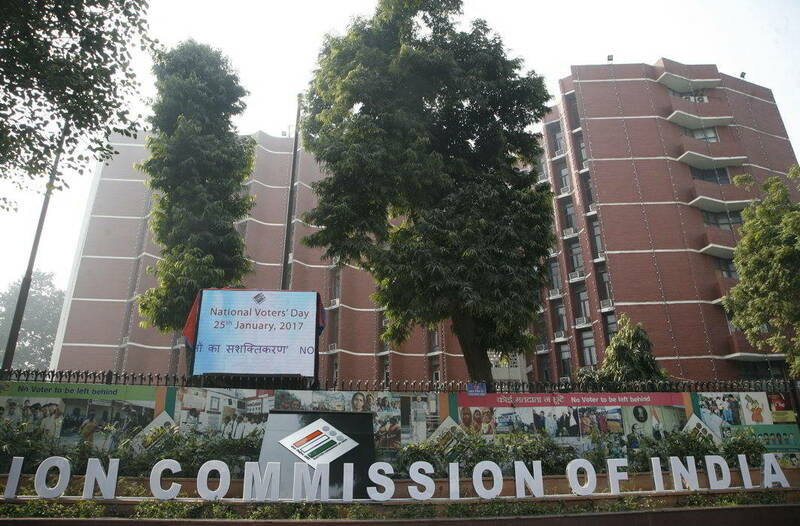 The existing system of appointments gives the Centre discretion on who it wants to appoint to the poll panel and leads to allegations of favoritism, nepotism, the petitioners had submitted, adding that the reputation of the election commission is compromised by such acts. On Wednesday, the Supreme Court bench of Chief Justice Ranjan Gogoi and Justice Sanjay Kishan Kaul asked Attorney General KK Venugopal to explain the procedure in practice for these appointments after counsel for the petitioner noted that transparency in the appointment process was crucial for the independence of the election commission. The bench later said that it was referring the petition to a constitution bench.